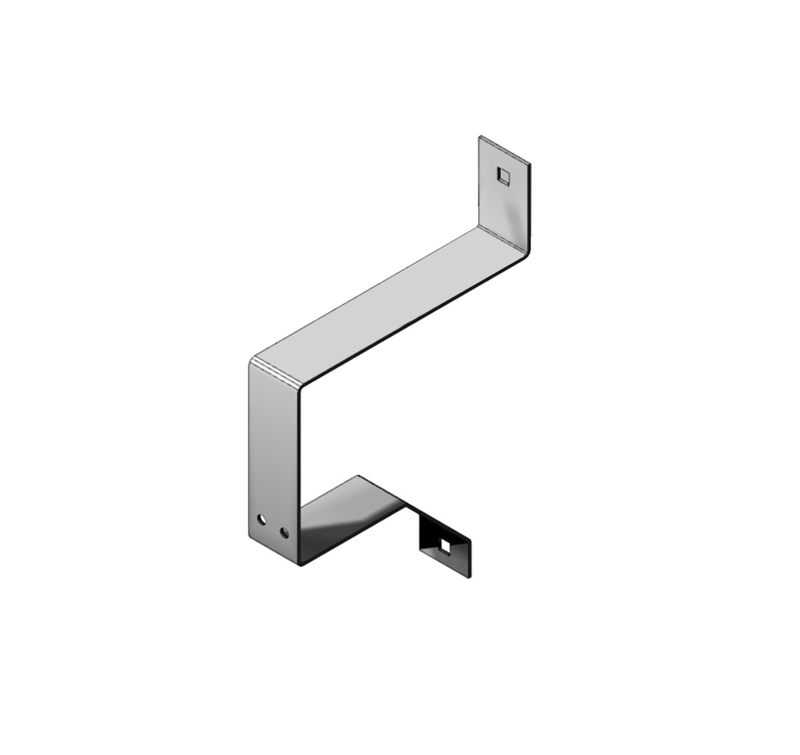 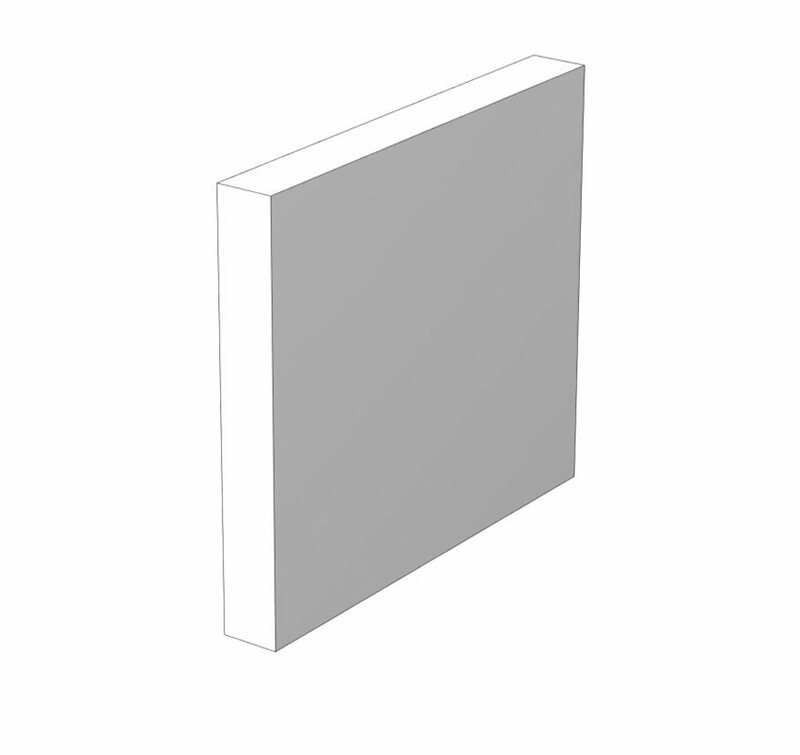 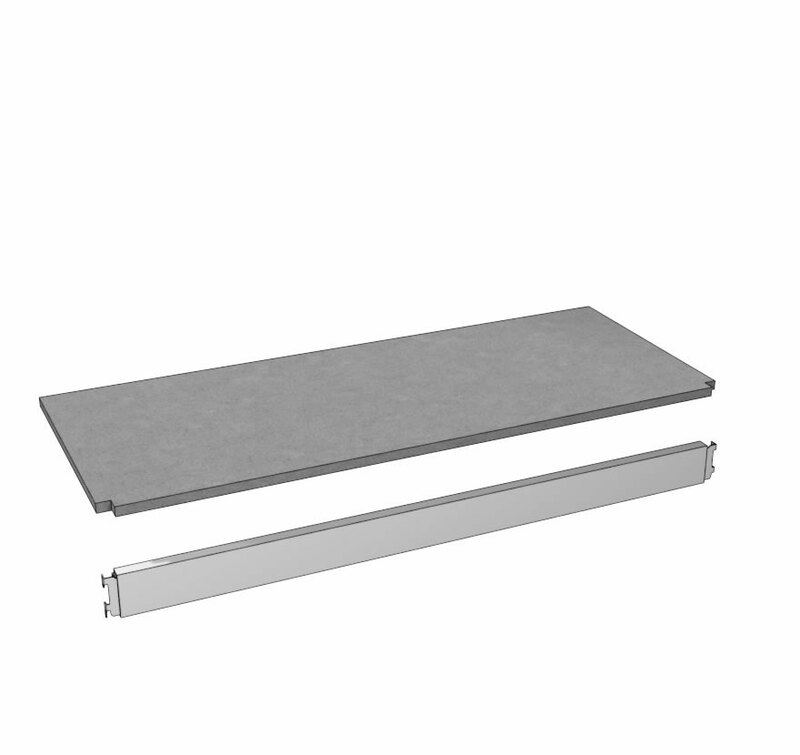 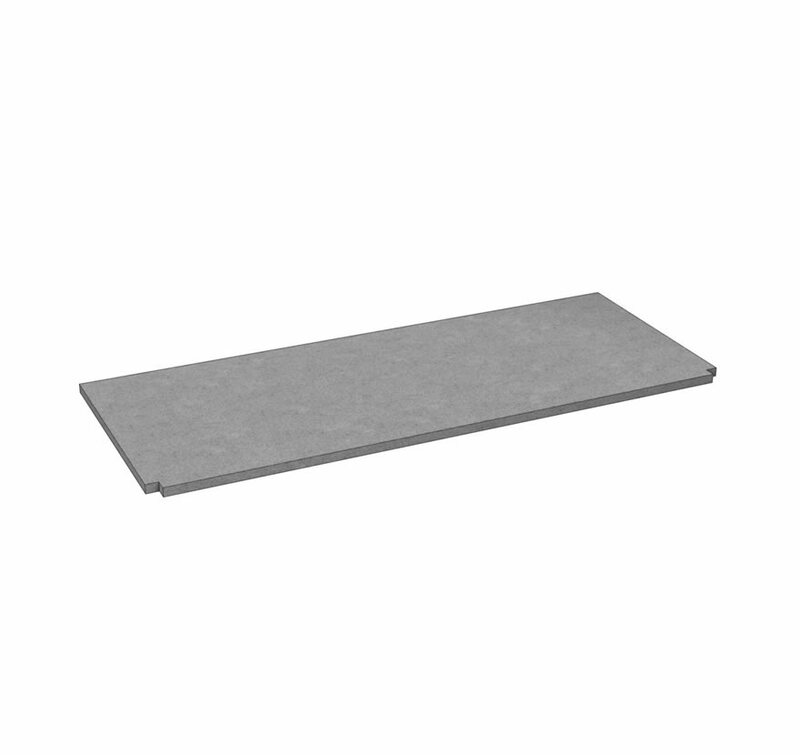 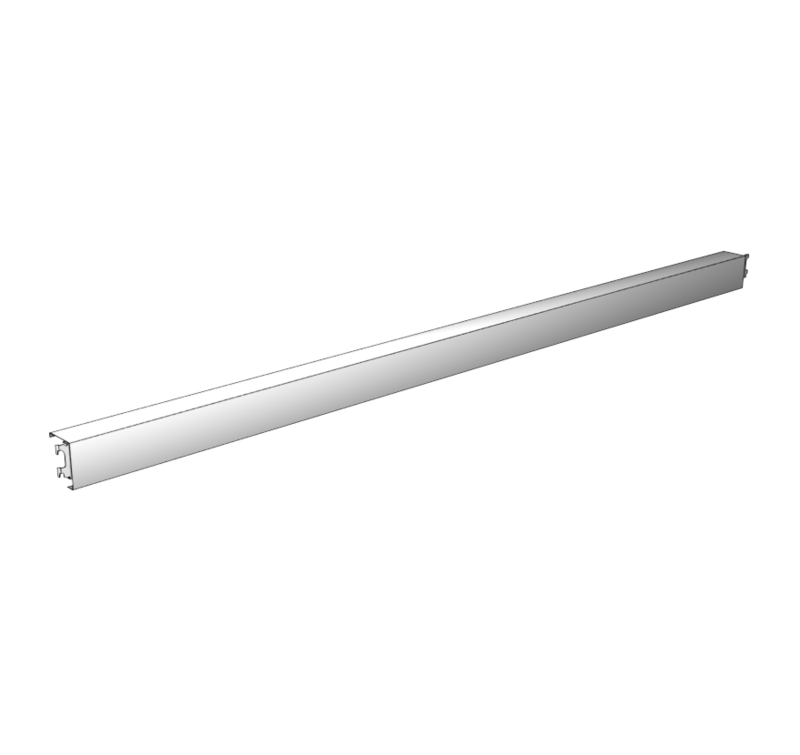 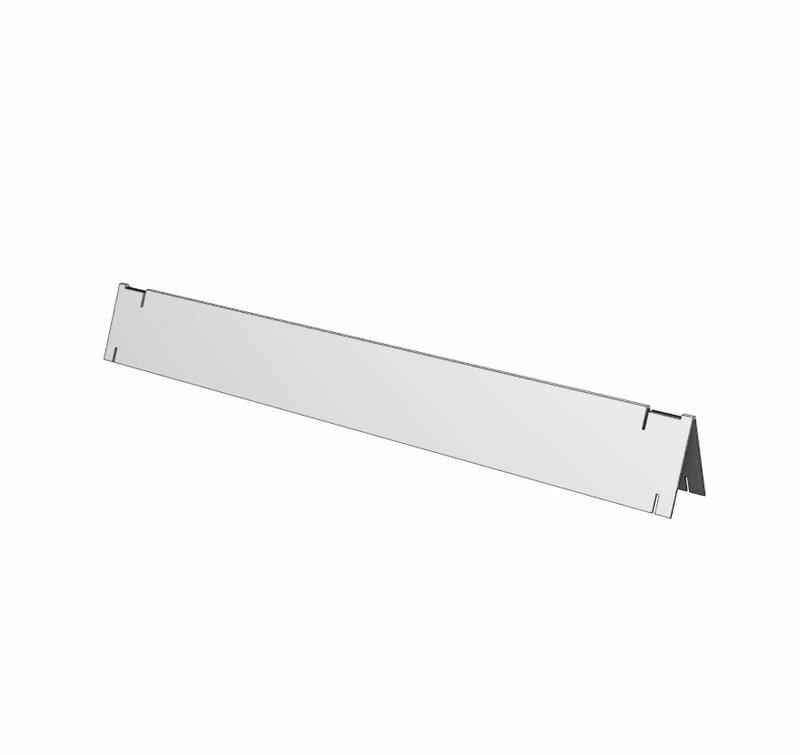 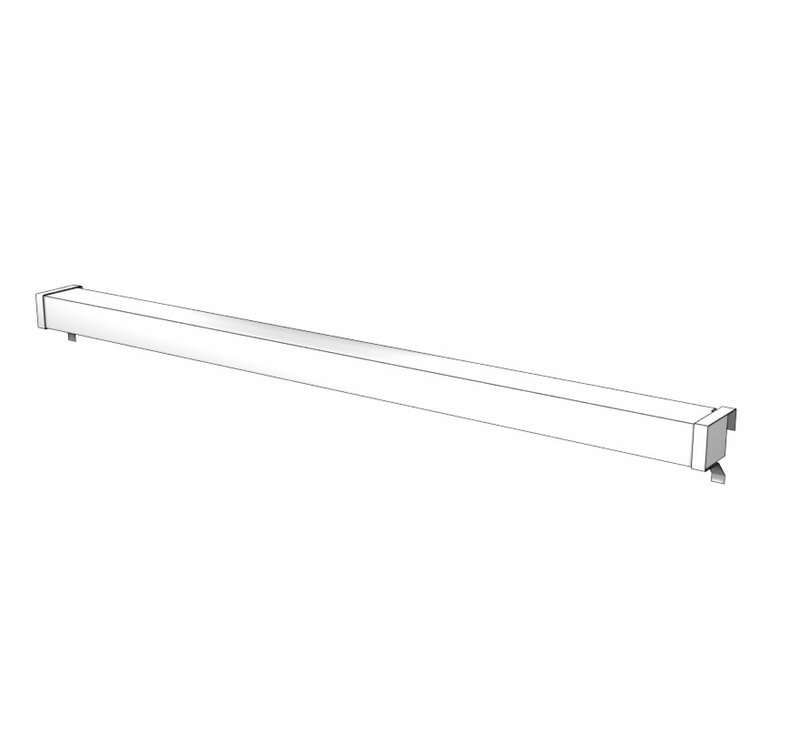 Add durability to your existing Wall or Island Gondola with Multi-Function components. 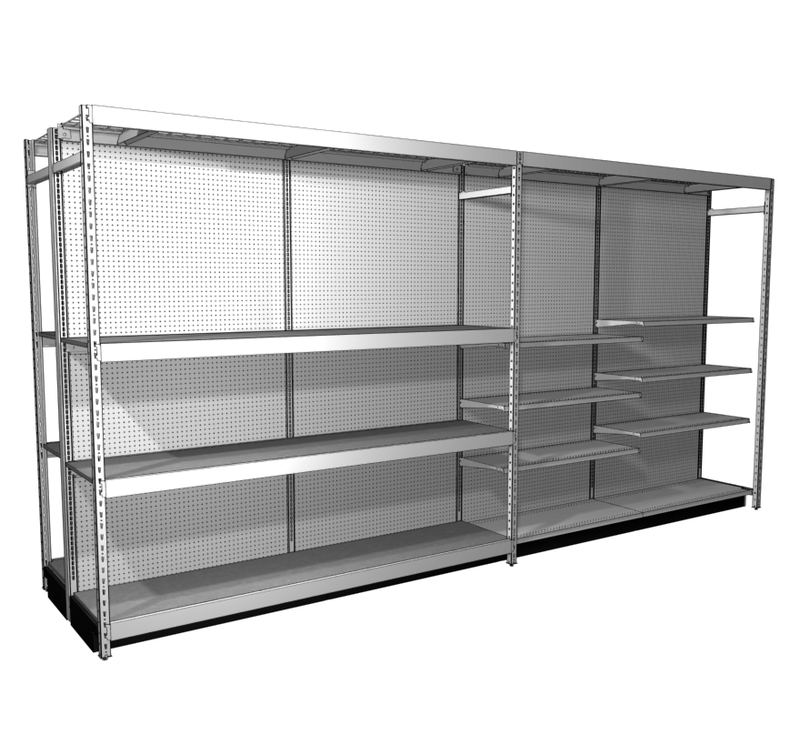 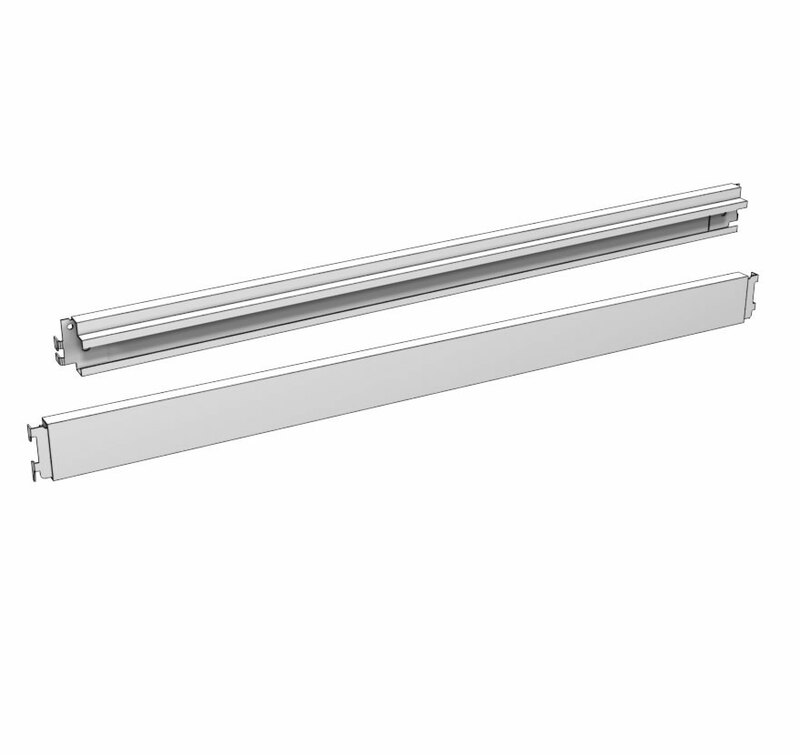 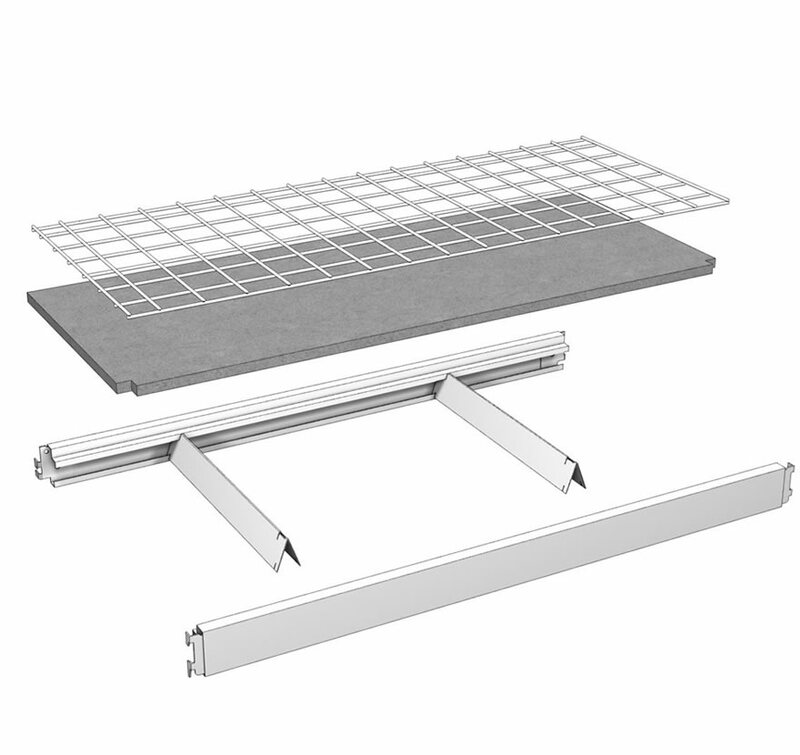 Order one Multi-Function Uprite Assembly per Multi-Function Shelving System plus one for the end, the number of Shelf Assemblies required and optional Particleboard Deck assemblies. 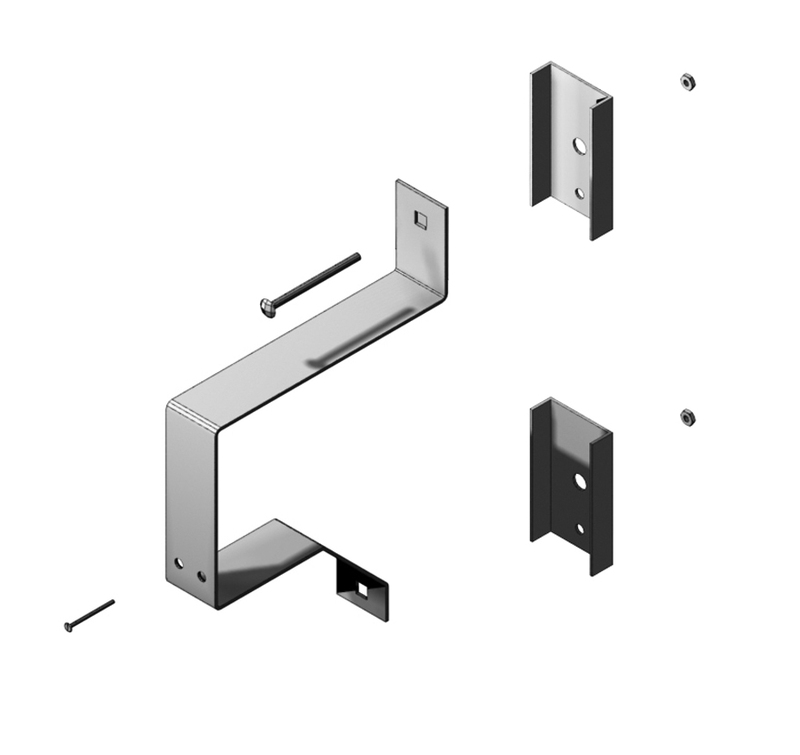 Accessories available to increase functionality of your unit.